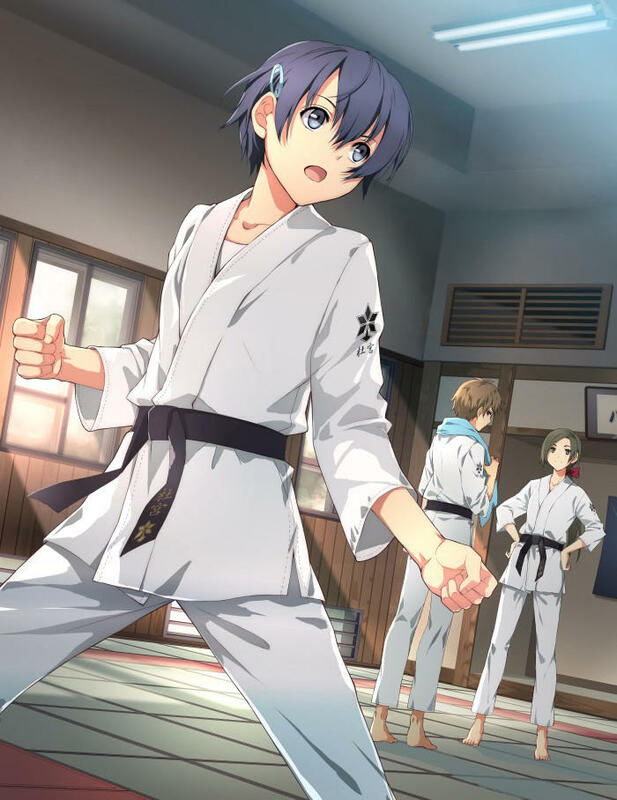 Nihon Falcom has introduced several new elements to the story behind its upcoming PS Vita action RPG, Tokyo Xanadu. First up, we have another female lead by the name of Sora Ikushima. Fans who watch a lot of anime and play a lot of Japanese video games will recognize her as the seemingly delicate girl who has the heart of a wolverine. She’s all cutesy with that schoolgirl outfit, that is, until it becomes time to throw down with her family’s unique brand of karate. 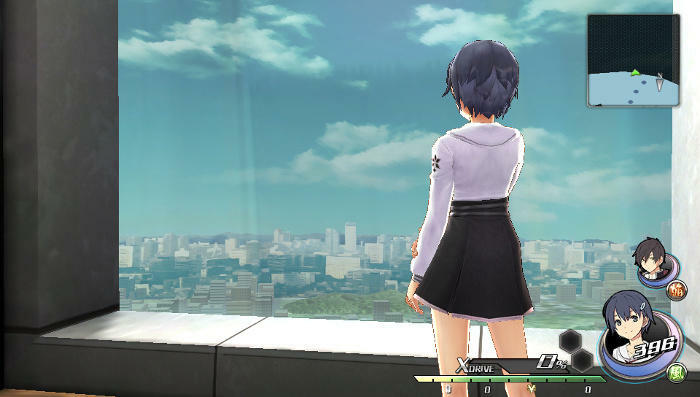 Tokyo Xanadu’s story also takes place ten years after an earthquake destroyed Tokyo. 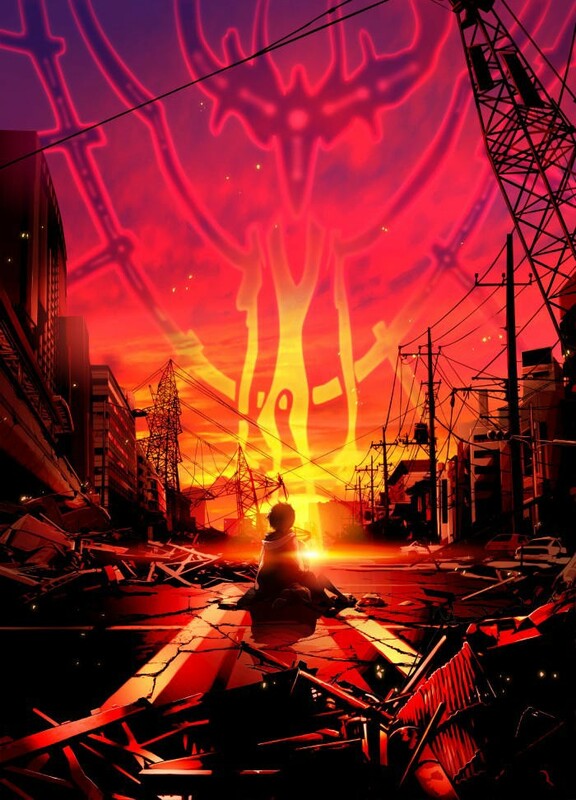 As the rest of the world knows, Japan is under constant threat from earthquakes, and a large one several years ago, not to mention the ever looming threat of more, leaves the phenomenon on the forefront of creative minds throughout the country. They often find their way into science fiction, like it has here. 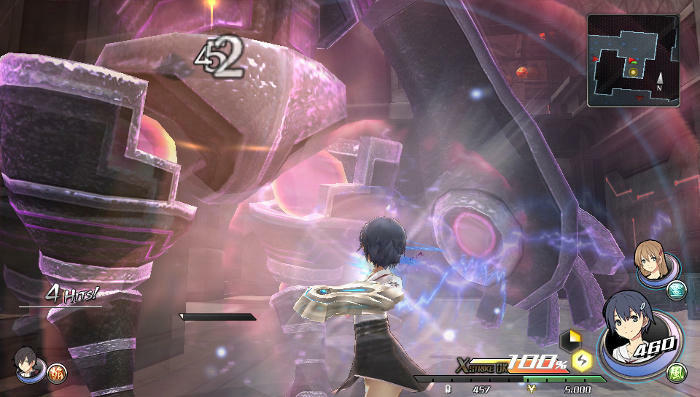 Nihon Falcom explains more. Attended by Kou, Asuka, and Sora, Morimiya High School is a historic mixed gender high school. From Morimiya Station, which is located at the center of Morimiya City, the school is within walking distance. The area’s condition is not bad. The main school building is made up of classrooms for its first to third year students, while the second building includes the library and various special classrooms. A Clubhouse building is made up of the sports clubrooms, the cafeteria, an indoor swimming pool, and other facilities. Looks pretty good. 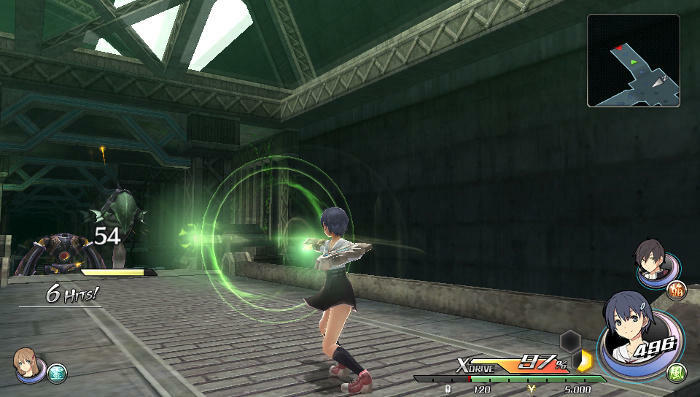 Nihon Falcom has a very distinct and simple style to its designs, and they rarely stray from the formulas that make their other franchises fun. I don’t know if that is a good or a bad approach to development, but it is one of the few remaining Japanese studios from the early 80s that is still making games at all, let alone quality ones. Can’t argue with a track record like that. 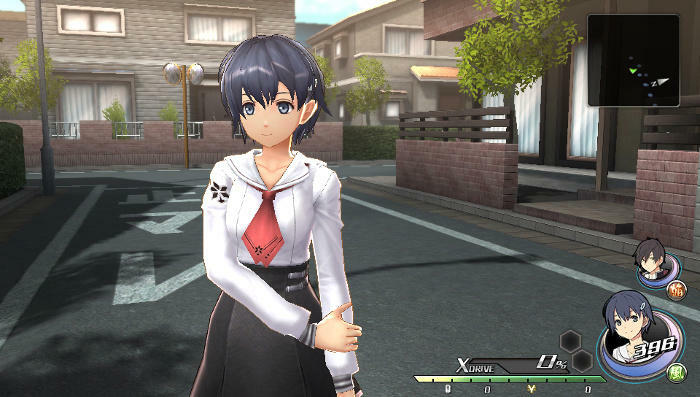 Tokyo Xanadu will launch for the PS Vita in Japan later this year. A web domain registered by XSEED hints that the company will be localizing the game at a later date.